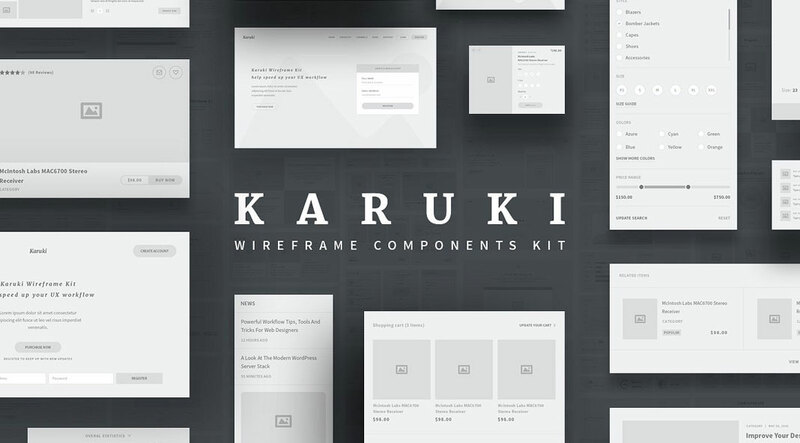 Karuki Wireframe Kit, a well designed user interface collection with more than 200 web elements. 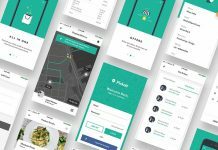 Mahamed Elgendy is a skilled UX/UI designer with several years of experience working for a variety of web design projects. 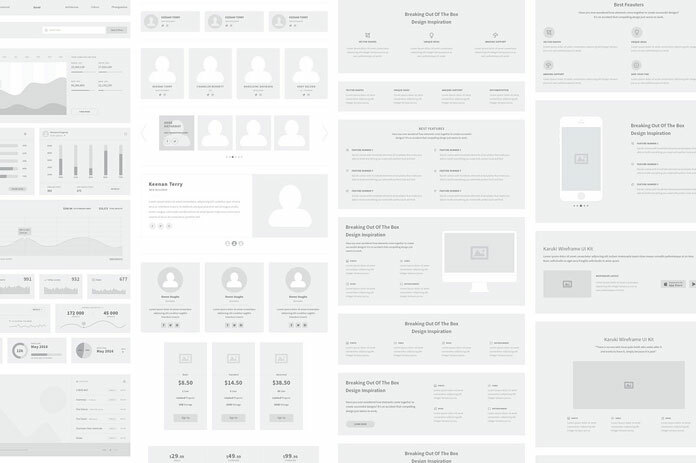 He has recently published this extensive set of wireframe elements. 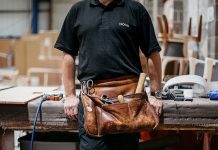 Equipped with more than 200 objects, the kit can be used for any kind of personal and commercial project. 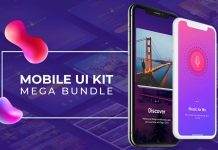 The set is compatible with Adobe Photoshop, Illustrator, and Sketch. Get more details below the image or click on the following link. 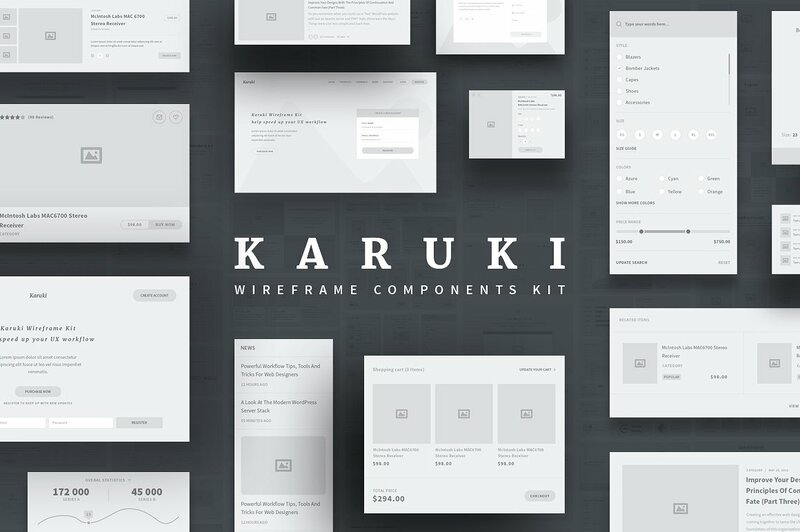 Karuki Wireframe Kit by UX/UI Designer Karuki Wireframe Kit. Thanks to the use of vector shapes, it’s so easy to customize each element. 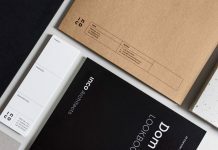 The collection of more than 200 components is well suited for a variety of categories. 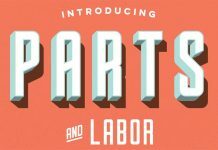 Only free Google fonts have been used. 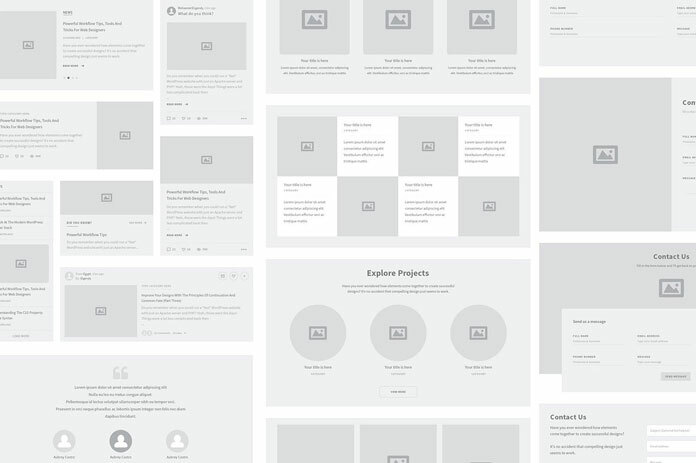 Each graphic is organized with layers. 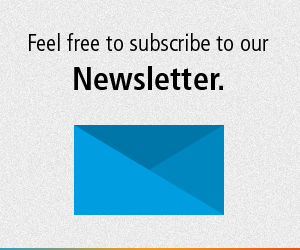 For additional information on all features, just follow the link below. 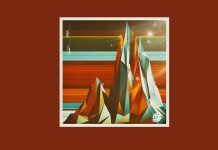 You can get the full collection on Creative Market. 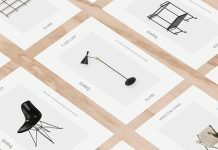 The set makes it so easy to plan your web projects. Equipped with over 200 web elements. 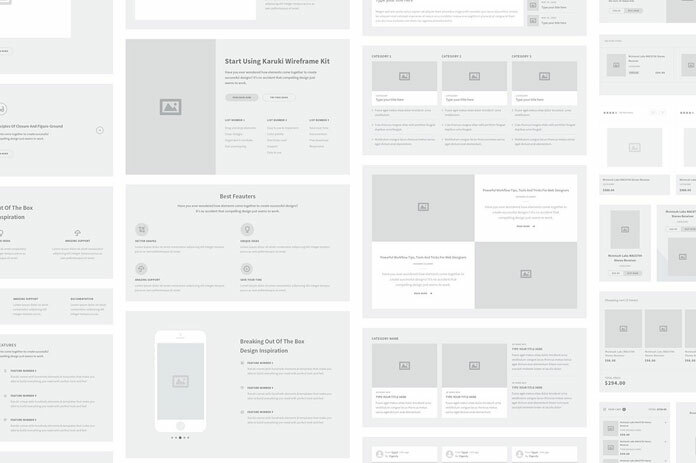 A wireframe kit for any kind of mobile app and web design project. 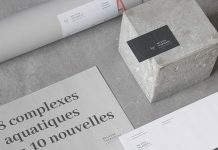 The web elements kit is available for purchase on Creative Market. All images © by Mahamed Elgendy. 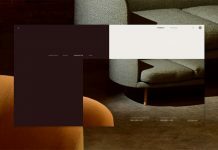 Do not hesitate to discover more graphic templates on WE AND THE COLOR.